A Sound Commitment to Excellence. 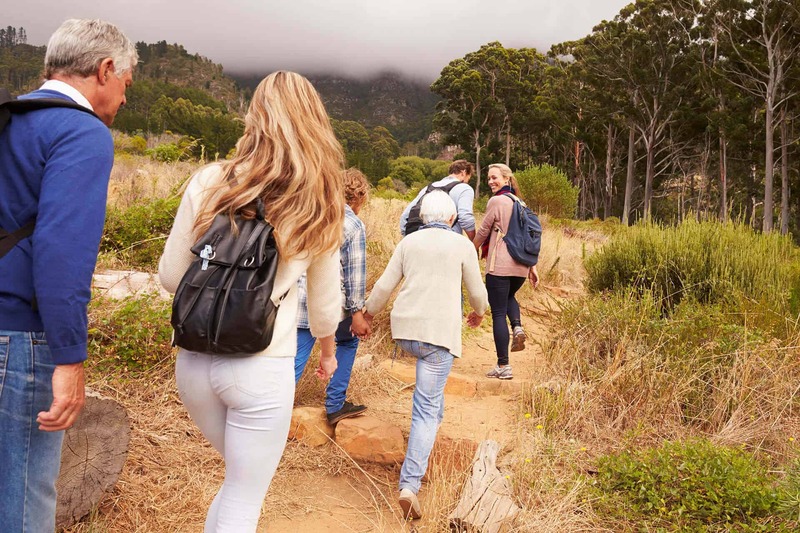 Where Are You on Your Journey to Better Hearing? 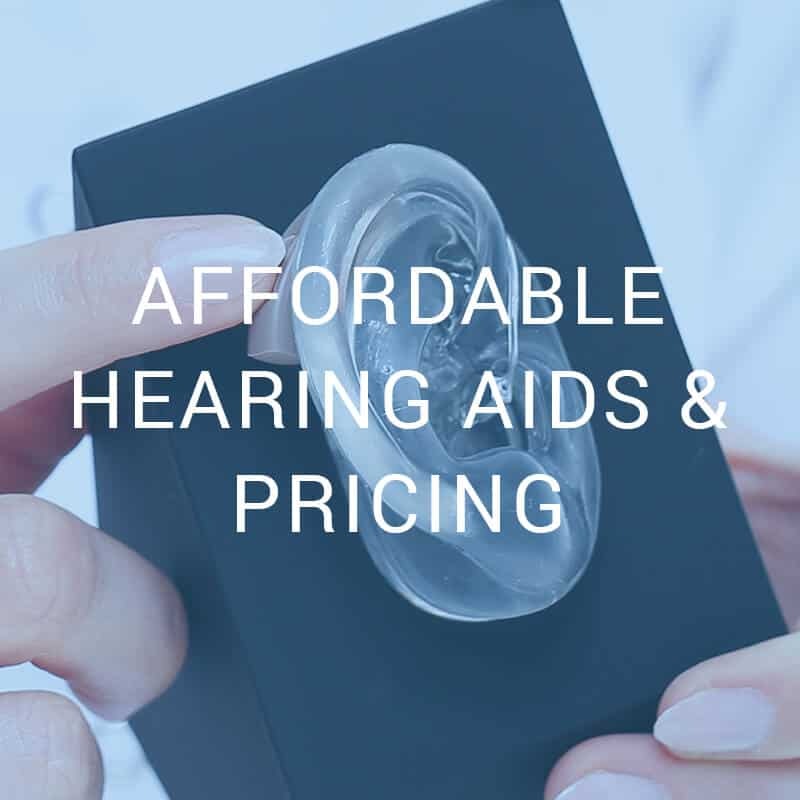 Professional Hearing Services, Inc. is Denver’s premiere onsite hearing healthcare service provider. In business since 1992, we are independent Doctors of Audiology. Get your personalized treatment plan for better hearing today, direct to you in your home! There is no time better than now to reconnect and start living life again. 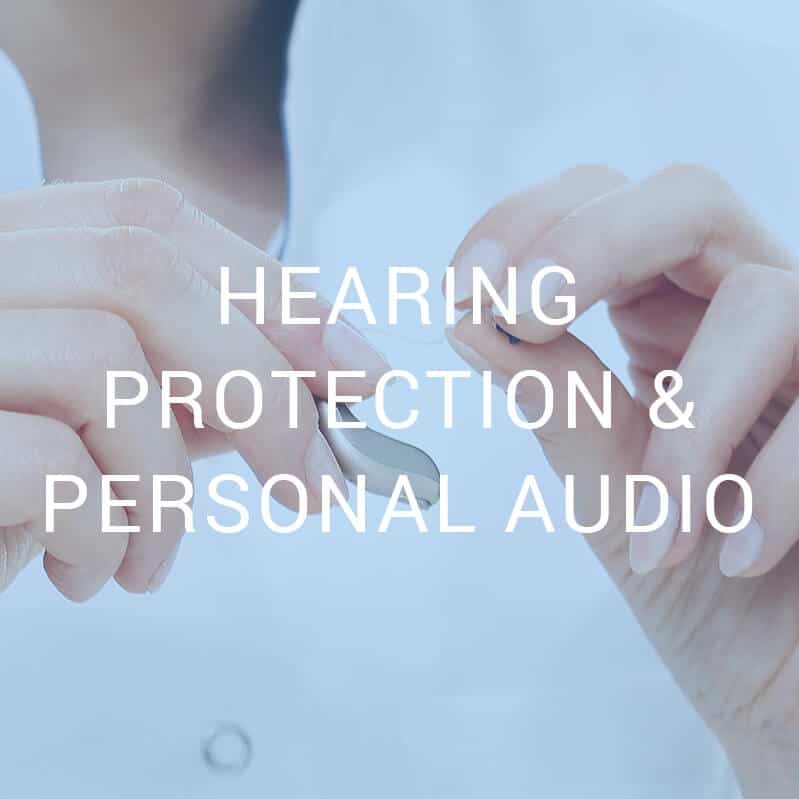 Our concierge audiology gives you the latest and greatest in hearing aid technology, with the best hearing care you deserve. 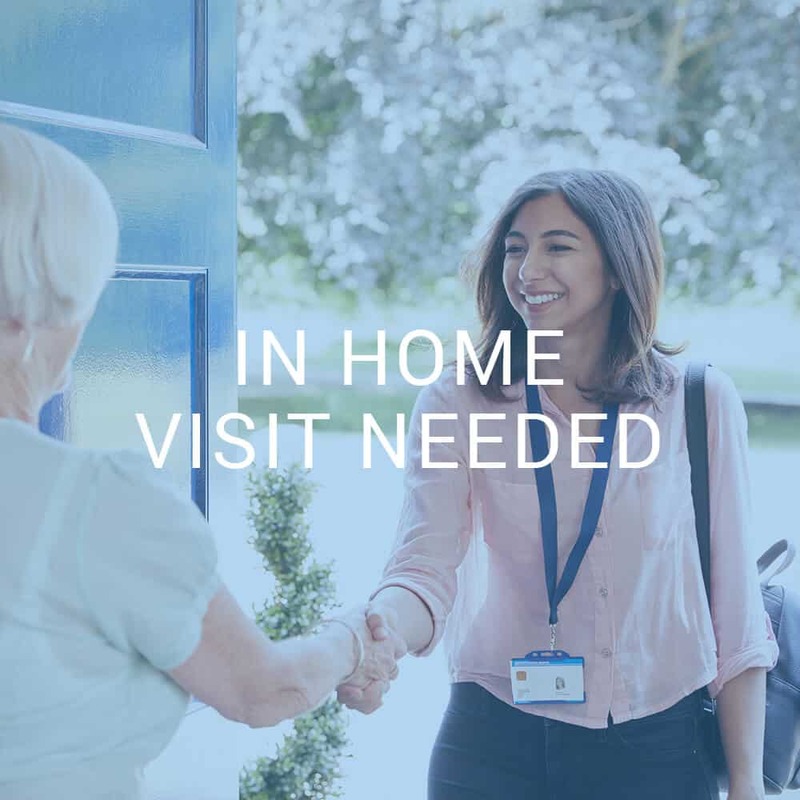 Where Do You Need Us for In-Home Audiology and Hearing Aid Services? Dr. Baller and his compassionate team of audiologists strive to make life better through better, more personalized hearing solutions. People come to us from many different starting points. 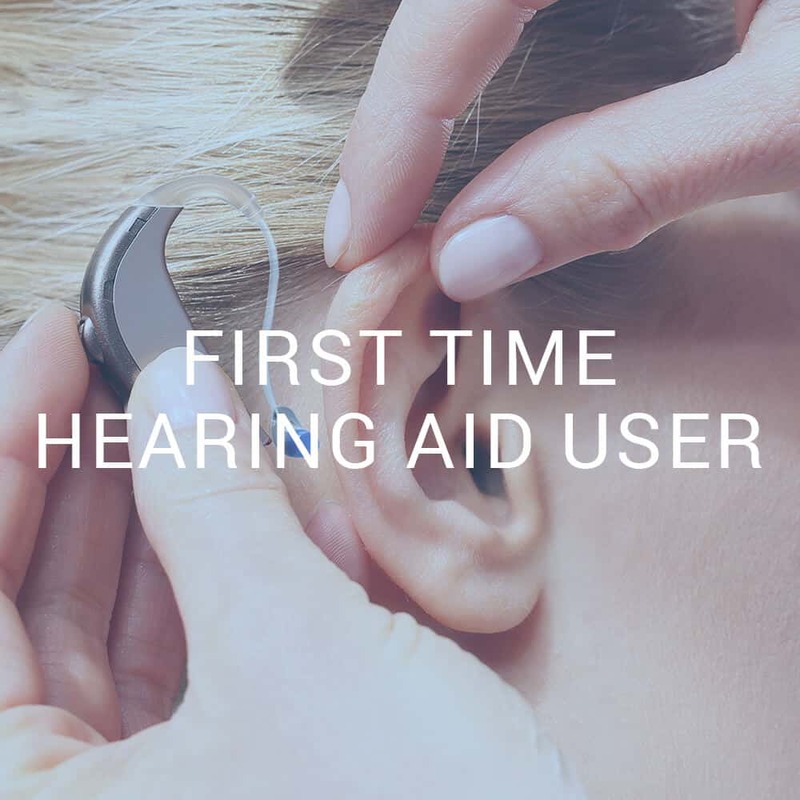 Some are beginners and some are long-time user of hearing devices. 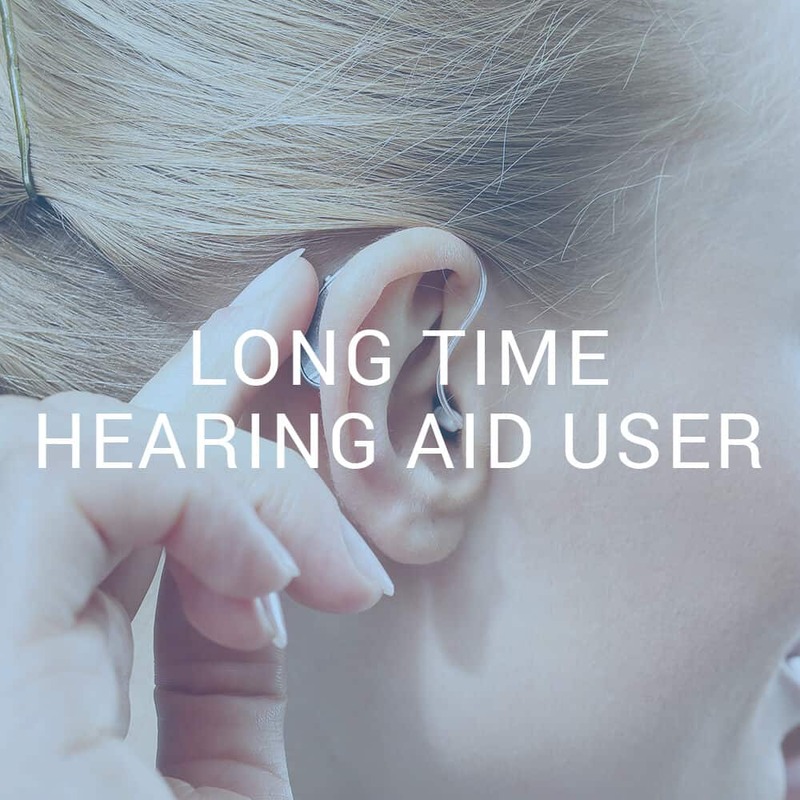 Some need a hearing test, some have recently had a hearing test and are looking for hearing aids, and some are not even sure if they have a hearing loss. 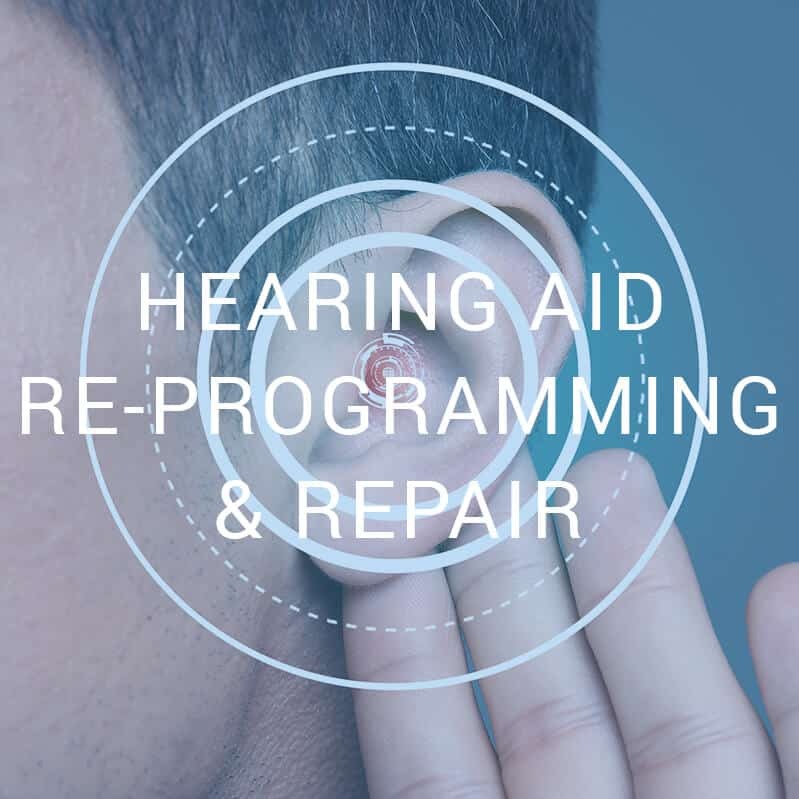 Wherever you are on your journey to better hearing health, we are here to support you. 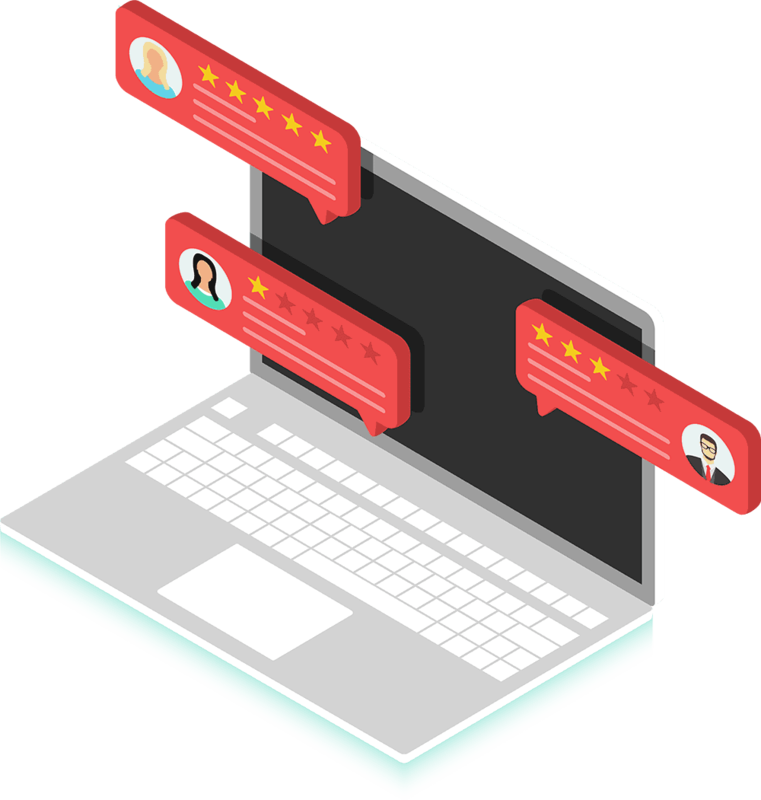 Follow this link to learn more about our services. Ear wax buildup can cause discomfort and hearing impairment. More often than not, personal attempts to remove ear wax could cause harm to your ears and your hearing abilities. For professional ear wax removal, done with care and precision, contact us today. 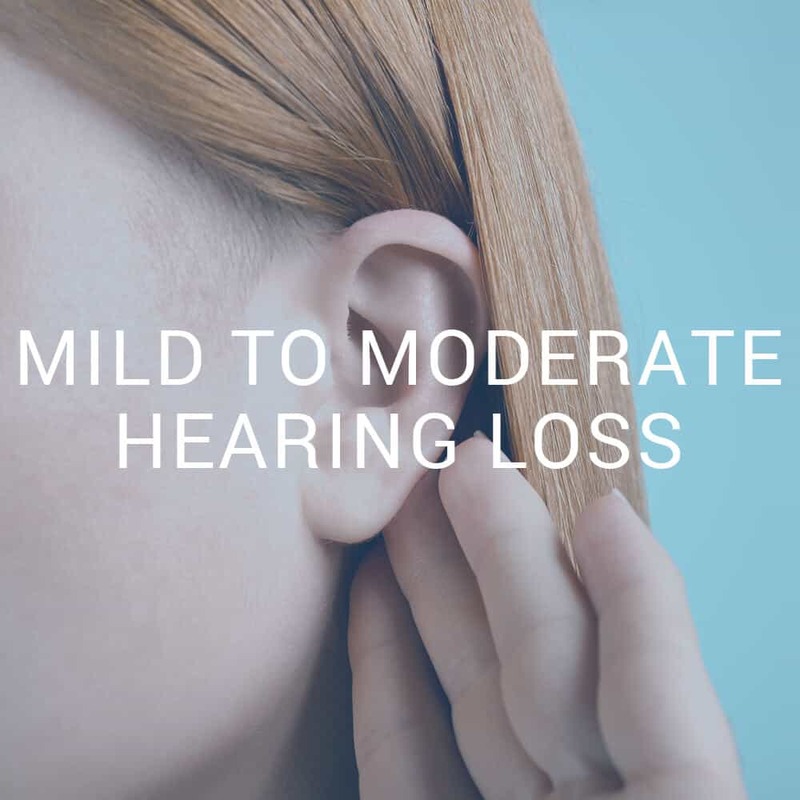 Hearing loss is the third most common medical condition in the US. For the best medical care, seek treatment from a Doctor of Audiology. 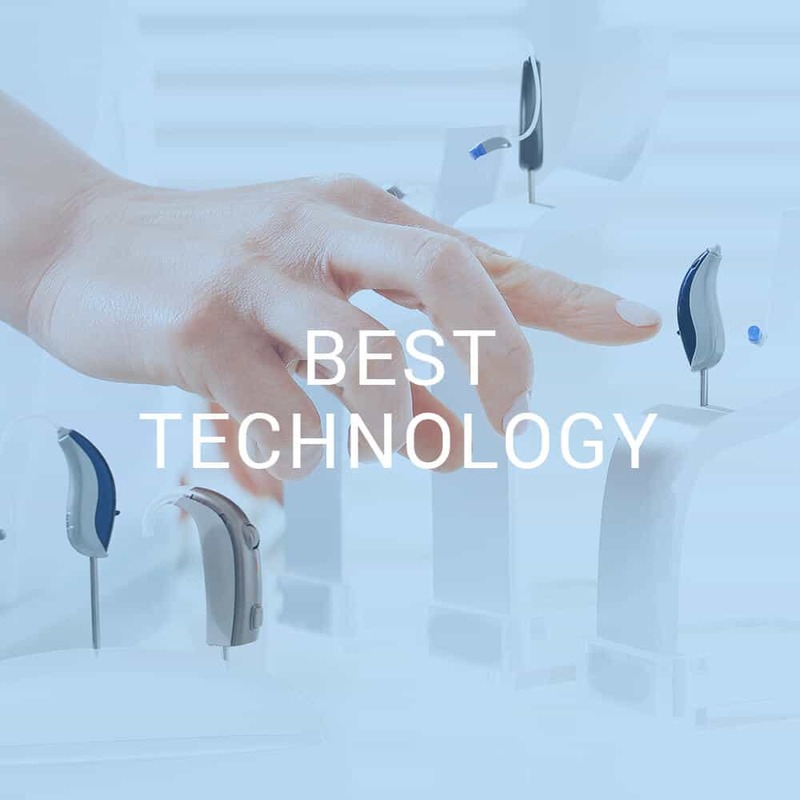 Choosing a hearing device is only part of the solution – choosing the right audiologist is just as important! 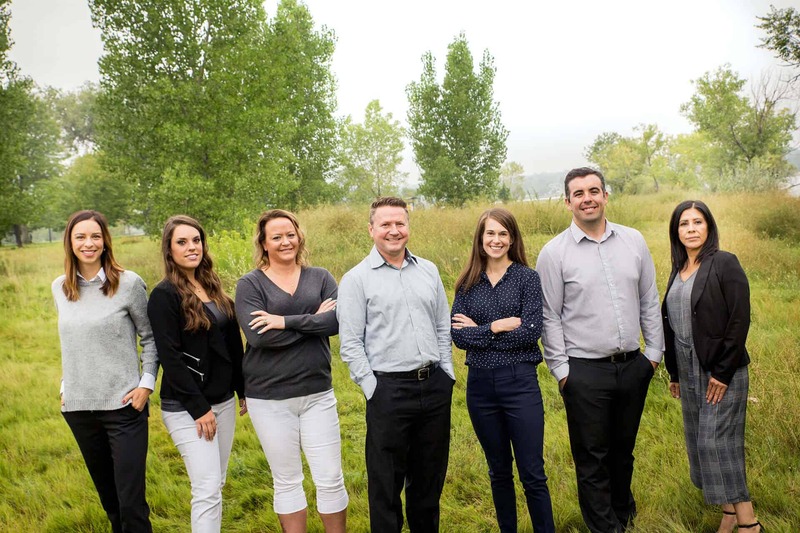 Learn more about the Professional Hearing Services team. Our reach extends far and wide. 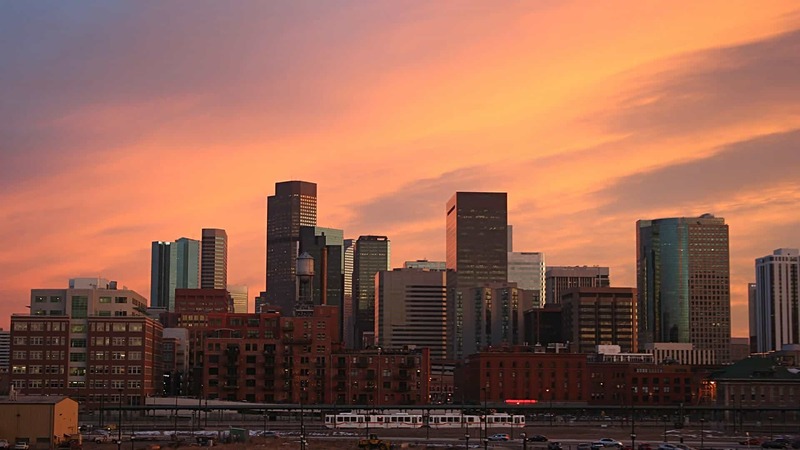 We proudly serve the communities of Denver, Lakewood, Arvada, Westminister, Broomfield, Northglenn, Thornton, Superior, Louisville, Wheat Ridge, Edgewater, Golden, Sheridan, Englewood, Cherry Hills, Greenwood Village, Littleton, Centennial, Highlands Ranch, Aurora, Glendale, Cherry Creek, Commerce City, Lone Tree, Parker, Foxfield, Castle Rock, Castle Pines North, Bow Mar, Franktown, and Elizabeth.